The Colin Chapman Company was founded in 1953 and bore the name “Lotus Engineering Co.” Shortly, the famous “Lotus 7” was created, and in 1957 its batch production started. The second racing auto “Lotus 8” appeared a year after the opening of the firm, and afterward, the reduced and shortened model “9” was created. Chapman liked racing autos most of all, even having someday participated in the competition, where the failure, unfortunately, befell him. A year later, “Lotus 12” – the first auto for participation in Formula -1 – appeared. But only three years later, the long-awaited glory arrived at Chapman and the legendary “Lotus 25″ brought it. It was distinguished by the fact that the driver was located lying as a plane pilot, holding the wheel arms extended. There was nothing like this. At that moment a two-seater “Elan” appeared too and “Lotus Elite S-2” – a little afterward. Three years after that, Jim Clark won a competition on the “Lotus 38, ” and a year later, the model “Europa” appeared having a coupe bodywork and the central location of its engine. And the next model “49” (1967) was fitted with the FORD DVF engine. A year later, the company produced “Lotus 56” – the all-wheel-drive auto with the gas turbine “Pratt and Whitney,” and its disc brakes were near the final drive. On the 7th of April, 1968, Jim Clark died in the course, and after that, Formula 1 moved a bit away from the owner of the car maker. “Lotus” produced a new brand “Elite,” but after the introduction of new taxes, the license for the production of this brand was sold to the firm “Katerkhem car sales.” The production of racing cars was suspended, but nobody forgot about the series autos. Thus the new model Esprit was represented. The constructors returned to racing cars only in 1978, having created “Lotus 79” with new development in aerodynamics, but even this triumph was darkened by a fatal tragedy of Ronnie Peterson. After the Colin Chapman’s death in 1982, the Proton Corporation bought the company. They modernize existing models. A dark-green triangle is located in the yellow circle, which symbolizes the sun. Four letters of the Lotus logo are located inside a green triangle. The triangle is over a yellow circle. The use of yellow color in the logo signifies sun, energy, and joy. The green color, which is also called “British racing green,” represents speed and passion so as it traditionally belongs to the national color of truly British racing cars. There is one more interesting episode connected with the history of the Lotus emblem. 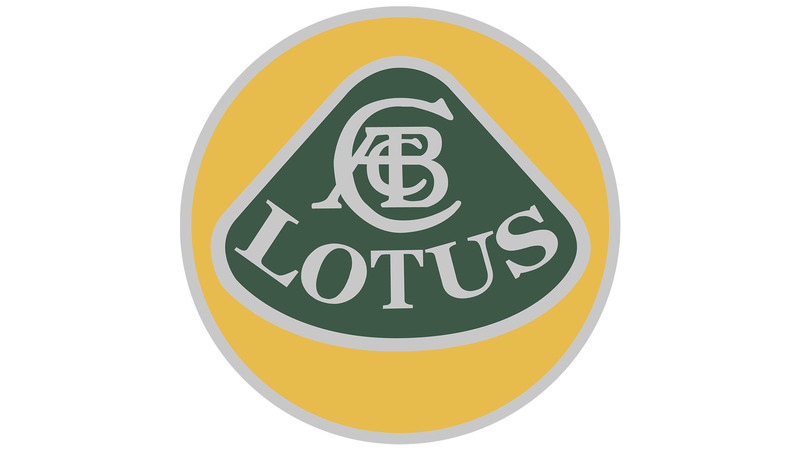 Although it is now well-known that the letters in the middle of the badge are the initials of the company’s founder Anthony Colin Bruce Chapman, his business partners Michael and Nigel Allen were sure that the “A” and “B” letters stood not for “Antony” and “Bruce”, but for “Allen Brothers”. If you compare the Lotus symbol with logos of other car manufacturers, you may notice that it stands out. 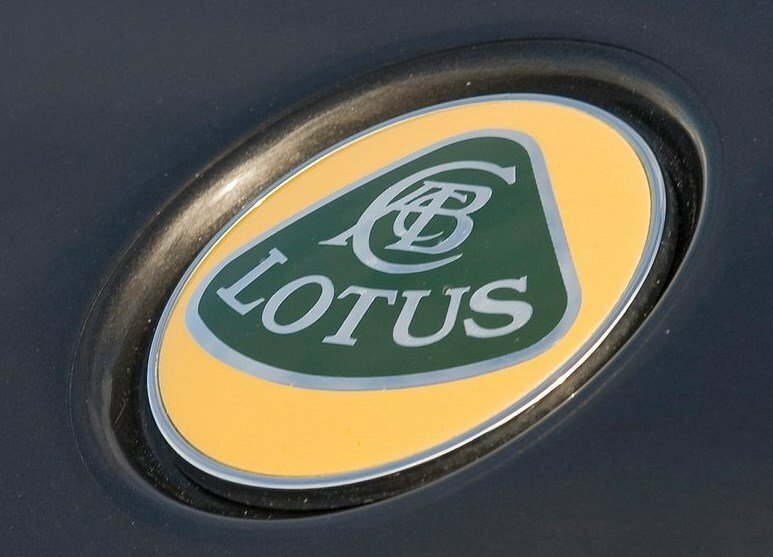 For one, only rare car makes use as many letters in their logos as Lotus does. 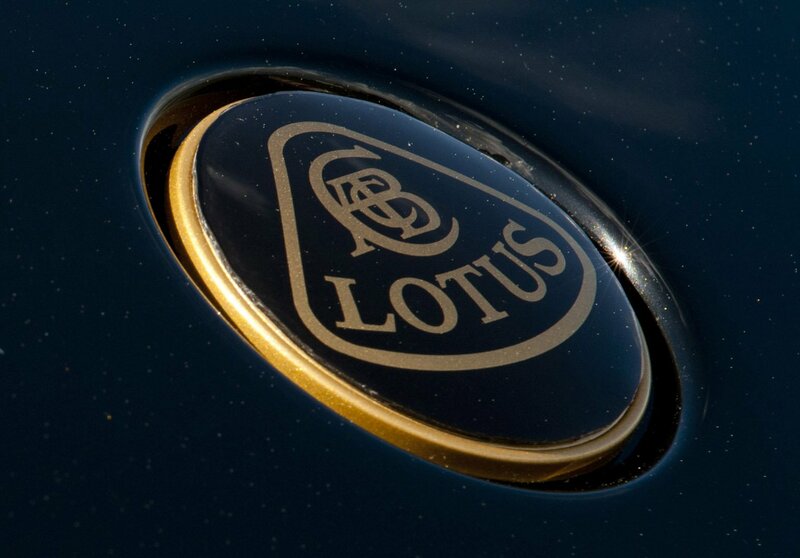 In comparison with minimalistic, yet recognizable badges like Hyundai or Mazda, the Lotus Emblem may seem too exuberant, even if we remove the initials and the colors.